6 DAYS GUIDED CYCLING HOLIDAYS IN THE DOLOMITES, ITALY. An amazing tour around the most beautiful mountains of the world: the Dolomites! Wonderful views and absolute fun pedaling through a thousand colors immersed in nature. – Welcome cocktail, informative breafing and bike accomodation. – A relaxing walk in this small town located in the heart of the Dolomites. – Possibility to organize a small tour if the arrival time allows it . A very suggestive ring itinerary surrounded by nature, runs along some of the most scenic and famous roads of the Dolomites between South Tyrol and Veneto. Starting from Corvara to reach Arabba and the Livinallongo valley through the Campolongo Pass and then for the Falzarego Pass. Passing the Valparola Pass, one of the most fascinating places in the Alps, the village of San Cassiano opens to complete the ring. Yes, dear cycling lovers! We will climb on the Pordoi pass, passing the Sella pass, the Gardena pass and finally we will reach the Campolongo pass and then return to Corvara. Of course there will be some stops that will allow you to admire an evocative landscape and experience the thrill that only the Dolomites can transmit. This guided tour, which runs through the Ladin Dolomite valleys Val Badia, Val di Fassa and Val Gardena, has the Marmolada Glacier and the Fedaia Pass. You cycle for the most part, with steep climbs and challenging descents. There will be some stops that will allow you to admire and photograph the beautiful landscapes. After breakfast, you will transfer to airport, train station or other useful locations. See you soon and thank you very much!! 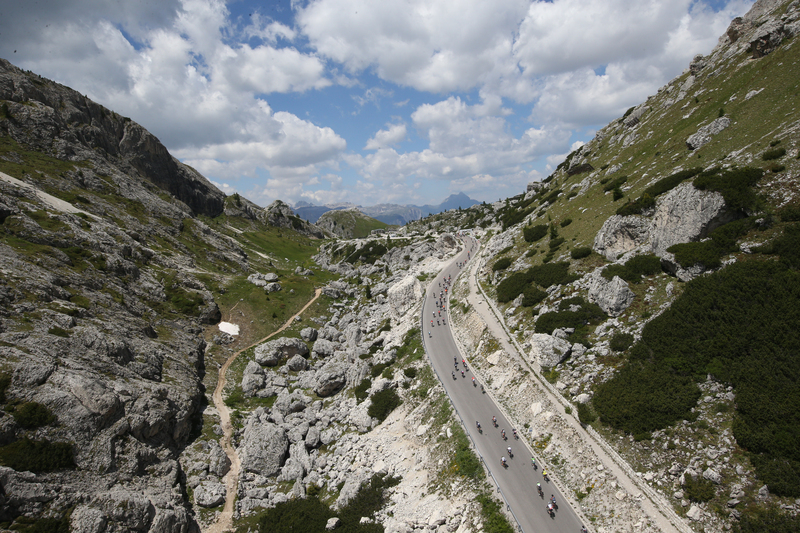 Today’s goal is to climb the climb that will take you to the top of the Giau Pass. From Arabba you reach the picturesque village of Colle Santa Lucia, where shortly after the challenging climb to Passo Giau begins. The breathtaking view will repay you for the effort done. Take a breath and start a long and enjoyable descent to the locality Pocol and start climbing along the Falzarego Pass and finally return to Corvara. 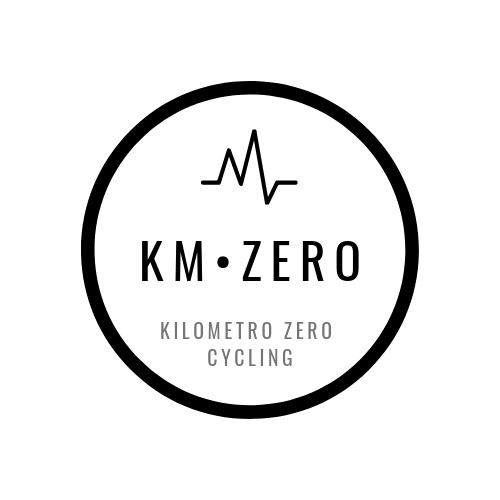 For more information and details about the route and the full experience, please send an e-mail to: info@italycyclingtour.it using the code KMZERO3. FOR THE TOURS, THE ORGANIZATION AVAILS ITSELF OF THE COLLABORATION OF RENOWNED TRAVEL AGENCIES THAT CREATE HOLIDAY PACKAGES AND BIKE TOURS MADE TO MEASURE TO SATISFY EVEN THE MOST DEMANDING CUSTOMERS.